Harley Davidson wouldn’t give a solid “no” to reports its partnership with Alta had concluded but their statement TechCrunch seems a pretty strong indication they’re business with the startup is in the past. 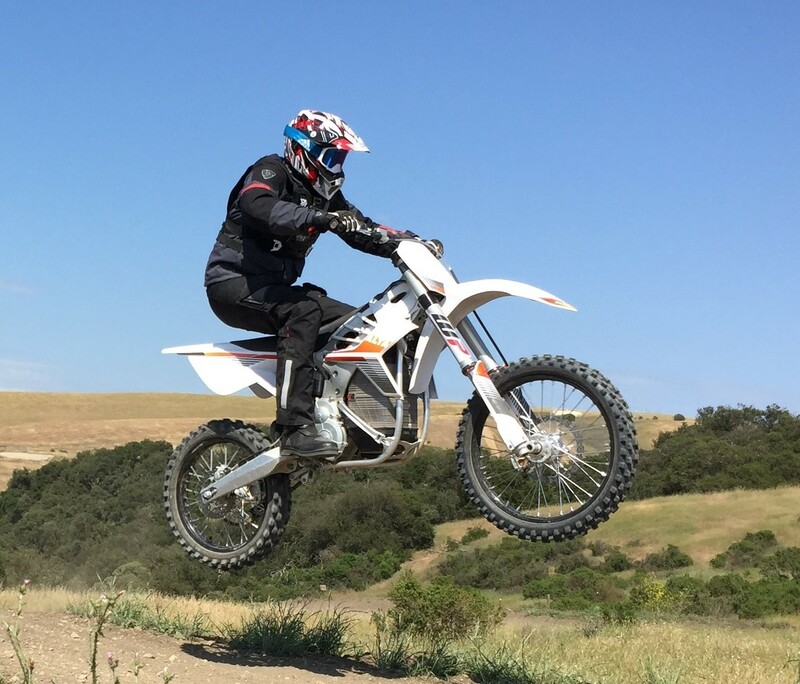 On the competition level, Alta has been attempting compete with gas bikes by seeking entrance in American Motorcycle Association sanctioned motocross events. In September, the company became the first e-moto to earn a podium spot in AMA competition in another race class, endurocross.